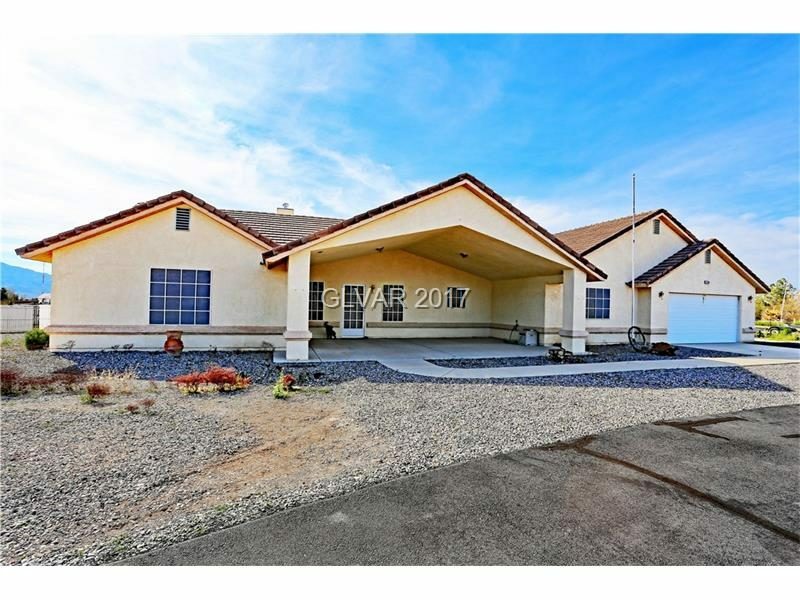 3 bedroom, 2 bath custom home, central location. 2 car garage, Separate family room and living room. Has detached 1 car garage. Paved circular driveway, walk in pantry. Master suite is HUGE master bath has large walk in shower, and closet. A must see! Call Access Realty for more information today!